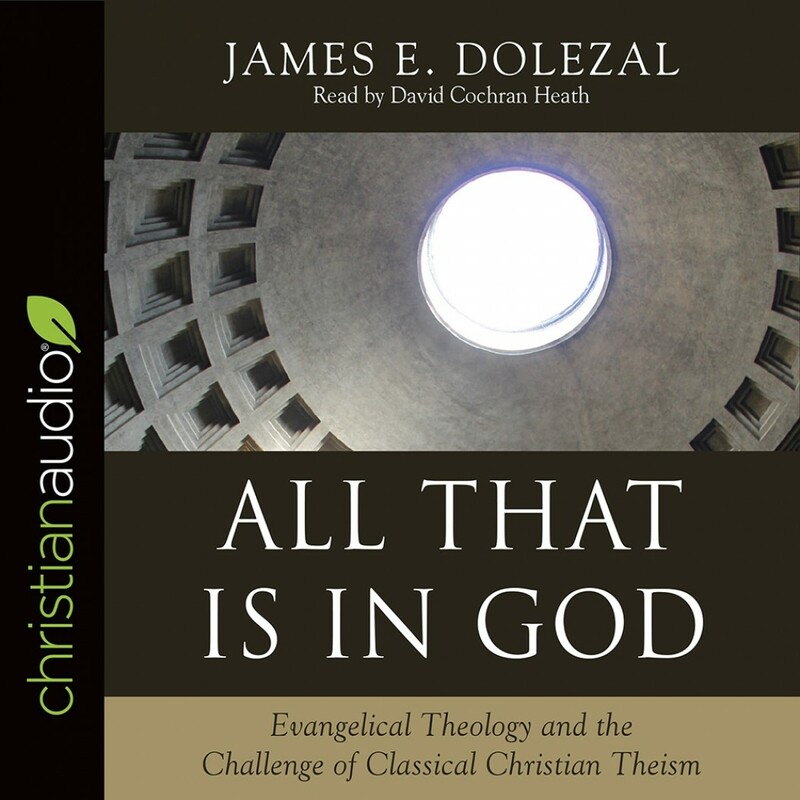 All That Is in God | James E. Dolezal | Audiobook Download - Christian audiobooks. Try us free. Increasing numbers of conservative evangelicals are denying basic tenets of classical Christian teaching about God, with departures occurring even among those of the Calvinistic persuasion. James Dolezal's All That Is in God provides an exposition of the historic Christian position while engaging with these contemporary deviations. His convincing critique of the newer position he styles "theistic mutualism" is philosophically robust, systematically nuanced, and biblically based. It demonstrates the need to maintain the traditional viewpoint, particularly on divine simplicity, and spotlights the unfortunate implications for other important Christian doctrines, such as divine eternality and the Trinity, if it were to be abandoned. Arguing carefully and cogently that all that is in God is God Himself, the work is sure to stimulate debate on the issue in years to come.